Check out the biggest and best points from the 2017 German Open, brought to your screens by DHS. 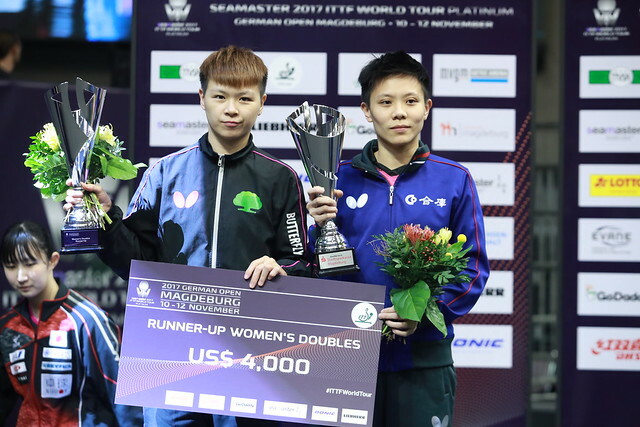 Relive the highlights from the 2017 German Open with the DHS ITTF Top 10. The points are so good they make Adam Bobrow cry “Wa wa wi wa”. Fan Zhendong wrong-foots Patrick Franziska and Zhu Yuling chases down impossible balls. But it is the Germans that dominated and reminded everyone that they were playing ball in their haus. And don’t miss seeing the number one point that YouTube commenter renaldinho is calling “unbelievaBOLL”.